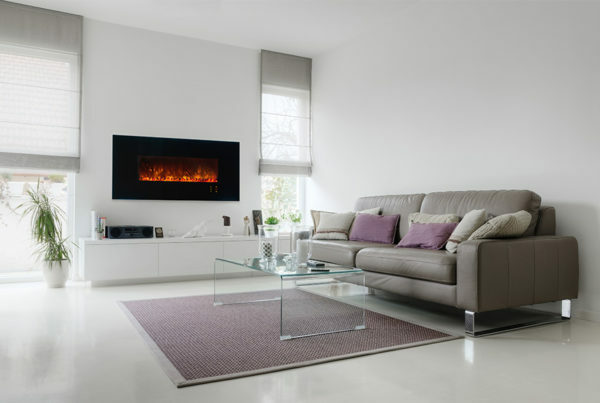 The CLX 2 Series is the original linear electric fireplace that created an industry evolution. 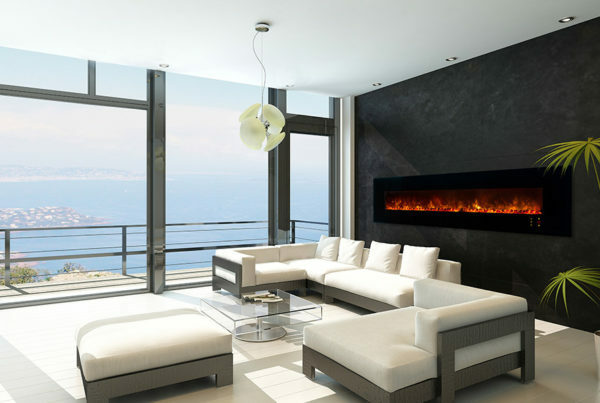 Never before had manufactures though about recessing and electric fireplace in a 2 x 4 wall until the inception on the CLX Series in 2010. Since 2010 the CLX 2 has been featured in countless residential and commercial projects around the world. The CLX 2 is packet with features such as orange to blue LED flame color change for year around use, coal to glacier crystal interchangeable media, built-in touch screen with thermostat feature and bottom mounted heat vent for easy TV installation above. 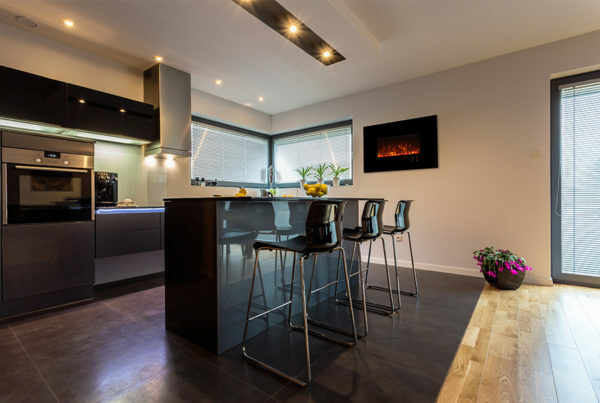 The CLX 2 comes in 5 convenient sizes (1016mm / 1524mm / 2032mm / 2540mm / 3658mm) making it easy to add this award winning, beautiful fireplace to any room setting.